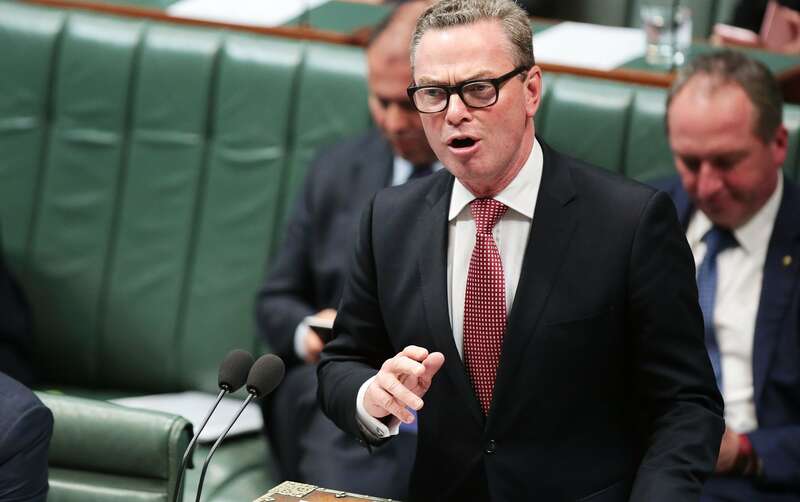 A recent interview with Christopher Pyne in his capacity as Minister for Defence Industry was somewhat unusual in the way in which he apparently advocated defence export-led closer engagement with Middle Eastern countries. The problem with defence exports, of course, is that ideally we would like our customers to reflect our own secular liberal values, thereby ensuring that the use of such exports would be subject to the type of constraints that parliamentary democracies impose on their militaries. But this world does not exist, and to governments, defence trade is like other any other trade sector – subject to certain constraints of course, but at the end of the day a business. And there is no better example of where business trumps values than the Middle East – the Gulf states are voracious consumers of defence equipment and the main exporters spare little effort in trying to entwine the monarchies, emirates and sultanates in their arms exports webs. It is a potentially lucrative and extremely competitive environment. But perhaps more importantly, it is a potentially morally difficult one. Minister Pyne’s view that we could use defence exports to cement closer relations with the United Arab Emirates because ‘...why wouldn't we want to cement our relationship with a country like the UAE, which shares many of our values…’ is breathtaking in its naivety. Let’s be frank here. The UAE is happy to have Australian and other Western nations based in their country because it suits their purposes and sends a clear message to its real enemy Iran that Abu Dhabi has friends that Tehran doesn’t. Our basing arrangement reveals a commonality of interests, not a sense of shared values. They are not signatories to the Universal Declaration of Human Rights, nor the Refugee Convention, and they have in the past few years come under criticism for a range of human rights issues. And yesterday the Washington Post reported a claim from US intelligence officials that Abu Dhabi may have been responsible for hacking Qatari government news services and planting a story that set off the current blockade of Qatar. The UAE has denied the claim. And if the gap between values held by Australia and the UAE is large, then that between Australia and Saudi Arabia is a chasm. Yet in December last year the Minister issued a media release in which he said that 'promoting Australian defence exports has underpinned the Minister’s visits already to the United States and the Middle East and will be his key priority for his visits to Saudi Arabia.’ Given both Saudi and Emirati forces are still involved in their ill-conceived military intervention in Yemen (in which both sides stand accused of human rights violations) more than two years after it began, the pitfalls in exporting defence equipment in this environment are readily apparent, as the UK has found. And even short of a full-scale conflict (as is the case in Yemen), the willingness of regional states to suppress political expression can also provide headaches for defence exporters. When Bahrainis called for political reforms in March 2011, both Saudi Arabia and the UAE sent forces to help the Bahraini government suppress the protests. As Saudi forces drove along the causeway, the presence of Canadian-built vehicles brought its own concerns as to the end use of such equipment. This is the environment into which the Minister is seeking to export Australian materiel. On the one hand, trade is trade, and as he has pointed out there are always protocols in place to restrict the purposes for which export materiel can be used (although the degree to which the end users adhere to them requires a degree of trust). But what we should always be clear-headed about is the degree to which it is our interests, rather than shared values, that tie us to states in the region. And if the Minister wishes to be the chief salesman for defence exports to the Middle East, then he should also be highly informed about the customers to whom he wishes to sell.